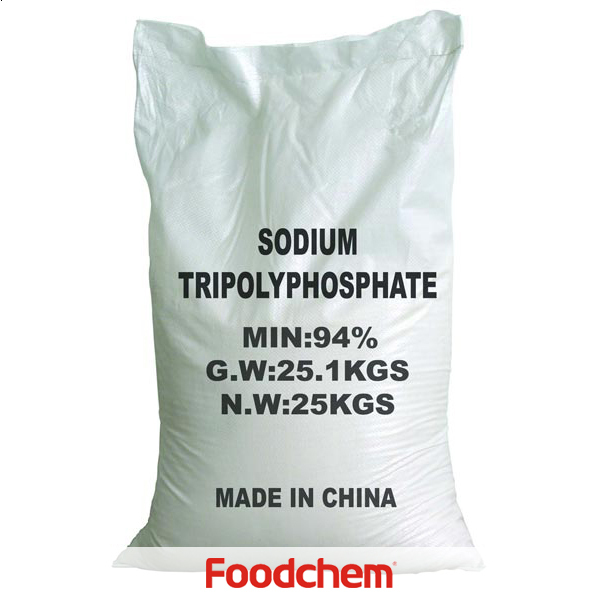 Trisodium Phosphate is one of the popular food additives and ingredients in most countries, As a professional Trisodium Phosphate supplier and manufacturer, Foodchem International Corporation has been supplying and exporting Trisodium Phosphate from China for almost 10 years, please be assured to buy Trisodium Phosphate at Foodchem. Any inquiries and problems please feel free to send emails to us via sales@foodchem.cn, we will reply you within 1 working day. Properties White or colorless crystals, efflorescent in air, easily soluble in water but not in organic solution. Its water solution is alkaline. PH value of 1% solution is 12.1, relative density at 1.62, melting point is 73.4℃ Uses Used as a water softening agent, cleaning agent in electroplating, color fixer in fabric dyeing and flux in enamel ware manufacturing and so on. 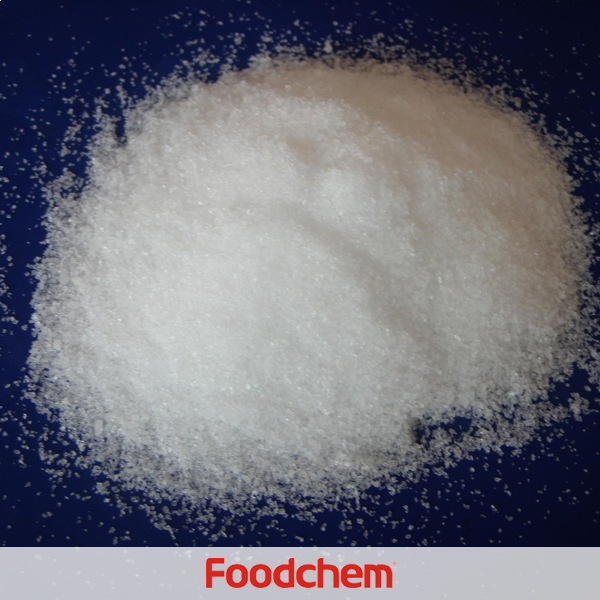 Foodchem is an ISO2008 9001 certified company, as for Trisodium Phosphate, we can offer HAPPC, KOSHER, HALAL Certificates, ect. 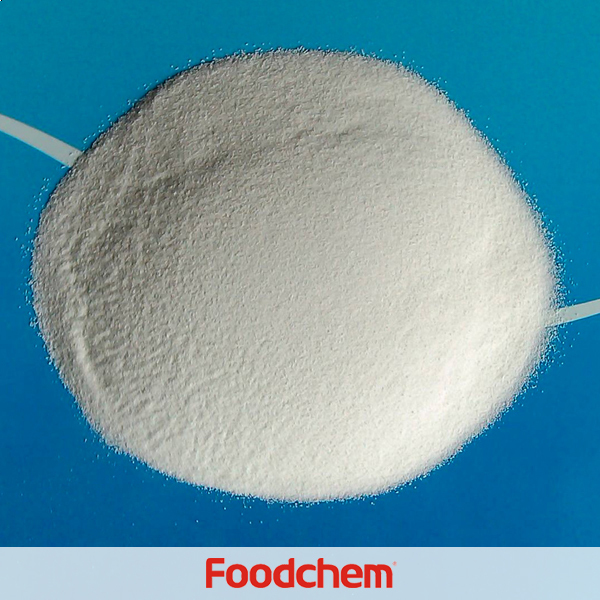 Foodchem is both manufacturer and trading company, we are Trisodium Phosphate distributor, at the same time, we are manufacturer of other products. 3, What is the Min Order Quantity of Trisodium Phosphate? Different products have different MOQ, for Trisodium Phosphate, the MOQ is 500kg. 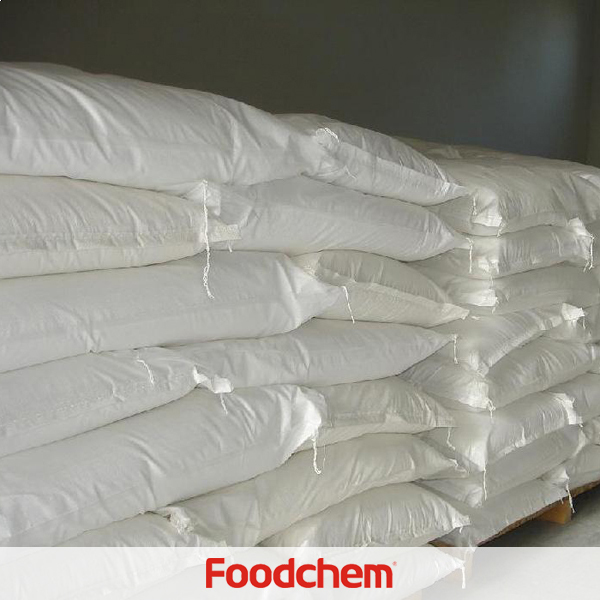 4, What is the price of Trisodium Phosphate? 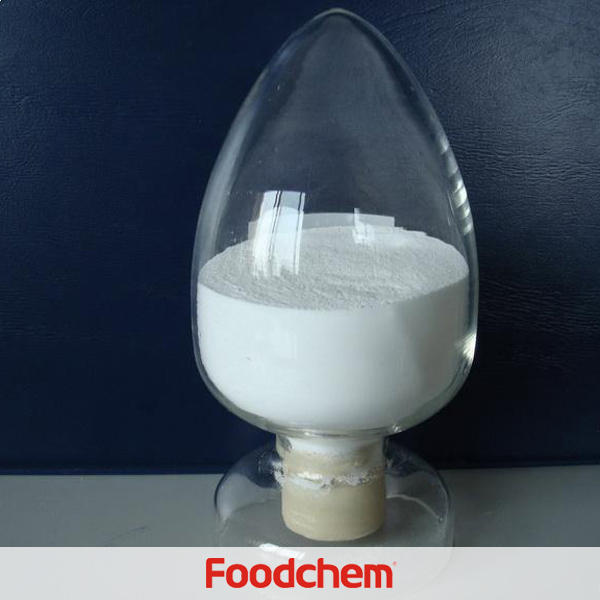 Foodchem is a famous supplier and manufacturer of Trisodium Phosphate in China, and has been corporate with many Trisodium Phosphate suppliers for several years, we can provide you with cost-effective Trisodium Phosphate. We can guarantee to reply your inquiries of Trisodium Phosphate in less than 24 hours in working days. Umesh Parikh Q : What is difference between food grade , tech grade and analytical grade TSP? Except hydrate group what else difference it has in manufacturing process. Does it mean food grade , a eatable or edible nature ? If yes up to what % can it be added to any food preparation. What property of food, it will enhance ? Thanking you in advance for reply . 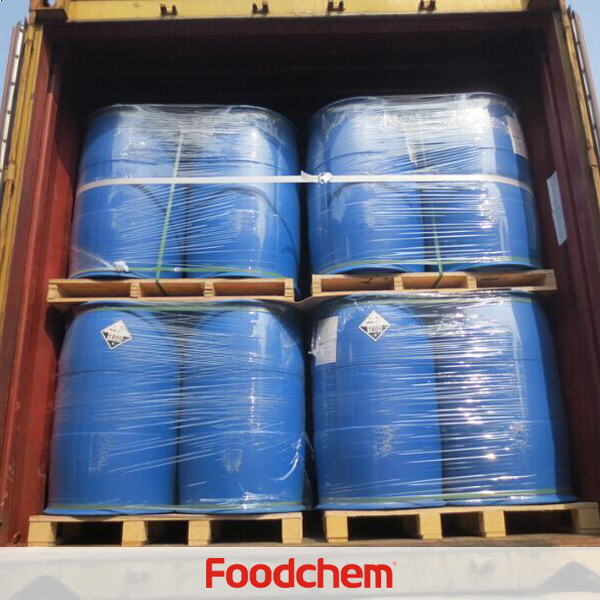 FOODCHEM A :Thank you very much for the comment, we will contact you soon for the detail. jacques amannQ : Hello ,we are looking for Trisodium Phosphate tech grade, can you supply? 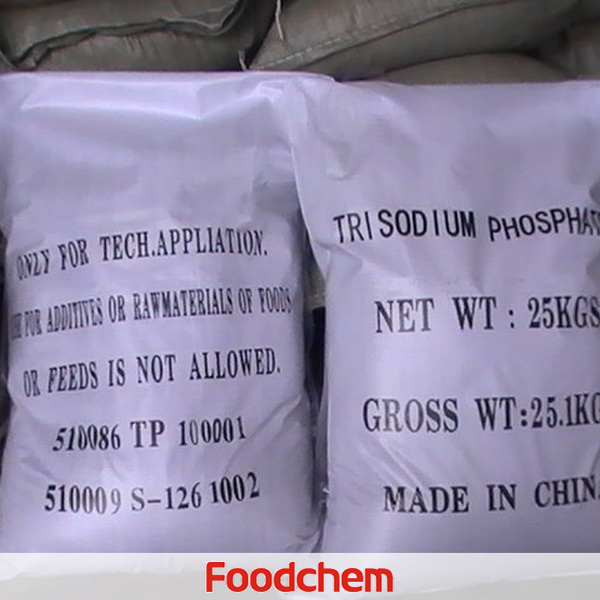 FOODCHEM A : Yes, we have trisodium phosphate tech grade as well as trisodium phosphate food grade. BartonQ : I'm looking for 2 pallets of Trisodium Phosphate shipped to Tioga, North Dakota.Can you give me a price? 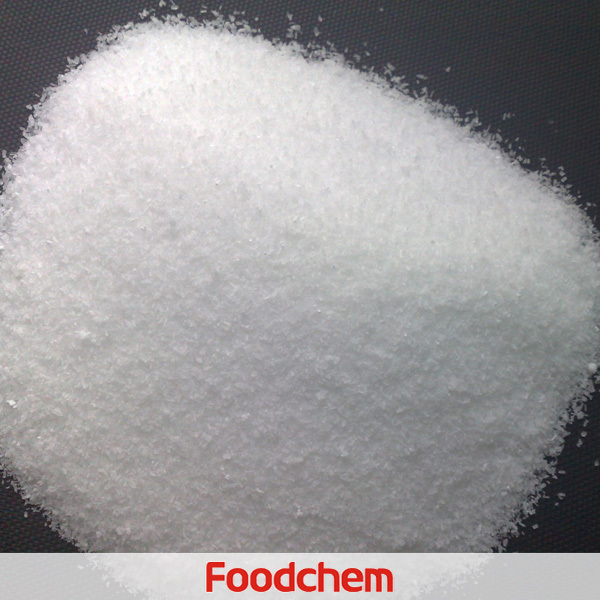 FOODCHEM A : Hello,glad to serve you,and our sales manager has sent you the message, please kindly check it. Nereo BhurjiQ : We are interesting in buying 2 -3 mt of Trisodium Phosphate anhydrous for our business. Could you please send us the offer of this material and time of delivery ASAP. Hopefully receiving your support and cooperation. 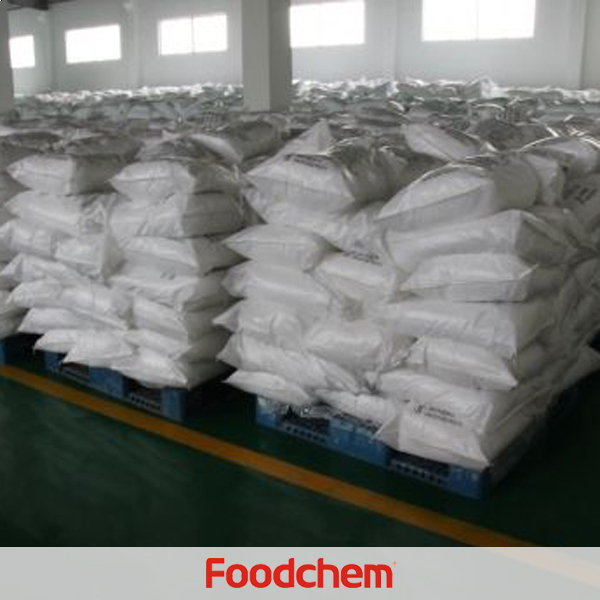 FOODCHEM A : thank you, we will send you the spec and the latest price of trisodium phosphate.